Floorplan is the father-daughter duo of Robert & Lyric Hood who have re-positioned the euphoric feel of gospel into their disco, funk and soul styled house across the world’s dancefloors.Their latest album ‘Victorious’, the second Floorplan album that fell hot on the heels of the hit single ‘Music/Tell You No Lie’, was released in June 2016 on Robert Hood’s own M-Plant imprint. The album is the follow up to 2013’s ‘Paradise’ which spawned ‘Let’s Ride, ‘Baby Baby’ and the massive ‘Never Grow Old’.In the world of techno Robert Hood needs little introduction. Over the last 25 years his many benchmark productions have shaped the future of electronic music, in particular the unique minimalism he has made his own. For Lyric Hood, the journey begins. Having watched her father DJ the world over from the shadows and numerous appearances in the Floorplan DJ set she now comes centre-stage as co-producer and performer in the continous Hood (r)evolution.“Hear my soul speak, is the only way I can describe the way I feel about Floorplan, (Victorious) music is in my soul, my blood, I eat and sleep beats, music, rhythms, it’s in my DNA.” Lyric HoodThe Floorplan project first came to light in 1996 when Robert Hood used it to announce his Drama imprint with the highly sought after ‘Funky Souls’ EP (subsequently re-issued by Rush Hour in 2010). 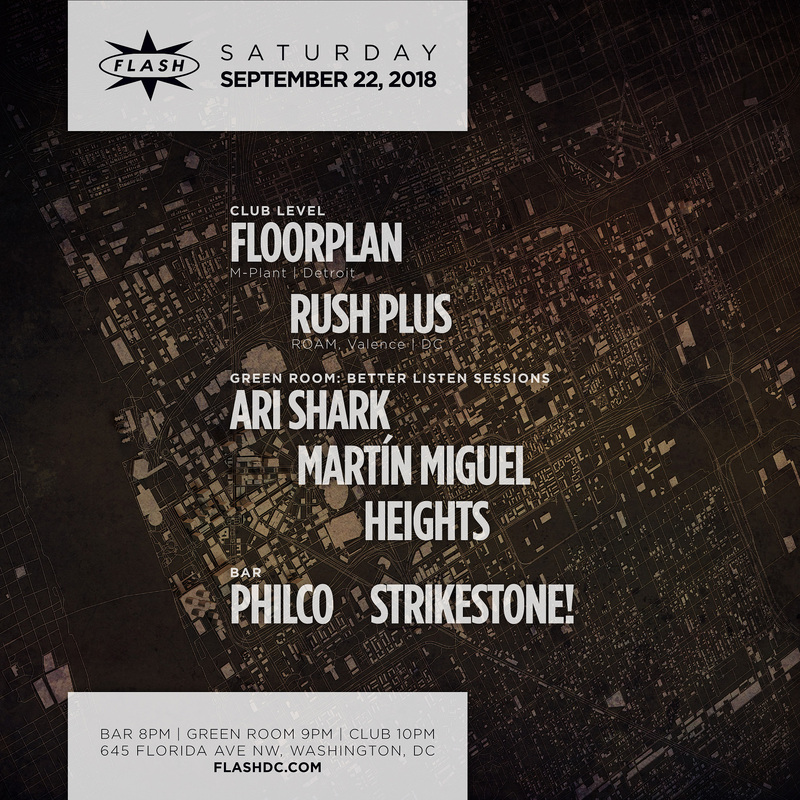 Lying dormant for over a decade, the late 2000s saw a revitalized Hood re-establish Floorplan into what may well now be his most widely known musical outlet.Now in 2016 Floorplan becomes a family affair.